You can either purchase an iPhone from US carriers to switch to this network or try a different unlock solution. 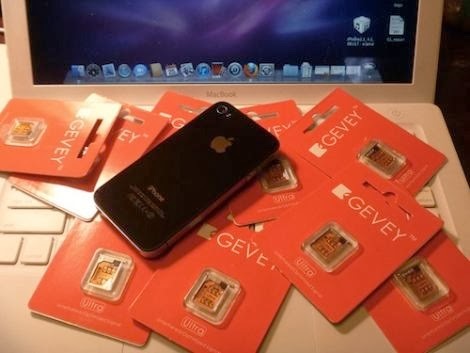 Gevey SIM unlock supports the iPhone 4S model locked to Verizon, T-Mobile or AT&T in the U.S. This method costs money but the result is worth it, especially when the official SIM unlock from the carrier failed to work within the United States. Gevey has one big drawback. You need to jailbreak your smartphone before you can unlock it. There are different programs you can use. Evasi0n, Evasi0n7 and p0sixspwn programs are capable of untethering iOS 6 and iOS 7 versions. Just check which tool is good for you before you jailbreak. Step 1. Make sure your smartphone has been activated with the network. Step 2. Jailbreak the handset. Step 3. Purchase GEVEY Ultra S card for CDMA iPhone 4S. Step 4. 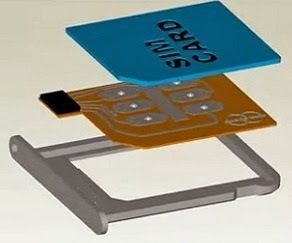 Take two SIMs [your native card and GEVEY one] and insert them into the smartphone. Step 5. Reboot the phone. Step 7. Get back to Cydia and configure FuriousMod after you install FuriousMod for 4S CDMA file. Step 8. Return to Cydia and turn iPhone off / on. Step 9. The signal will appear within 5 minutes. You will also see your license code for the mod. Write it down to use in the next steps. Step 10. Register FuriousMod by launching FuriousMod4S app and entering your license code. Click to Register. This should have helped you to successfully unlock the smartphone.